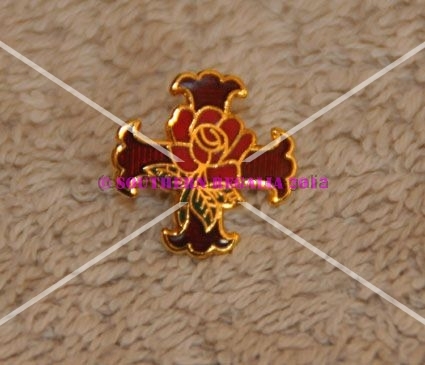 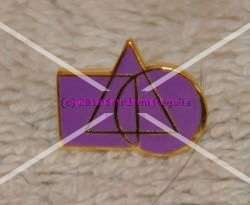 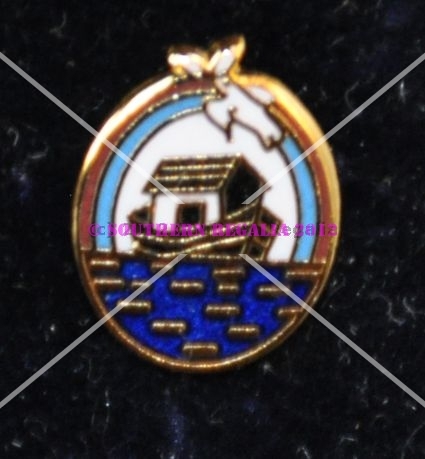 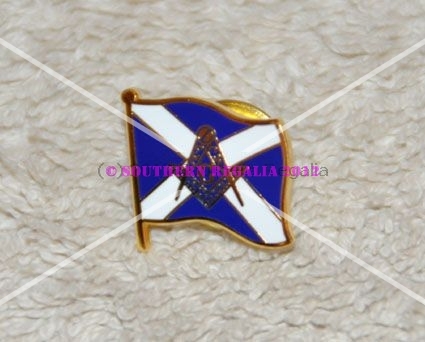 Beautiful Royal Order of Scotland Gold Plated Lapel Pin. 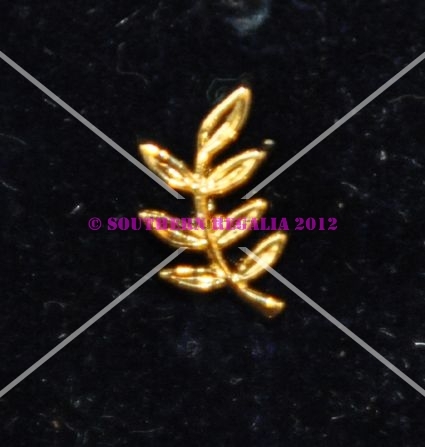 Butterfly securing clip to rear. 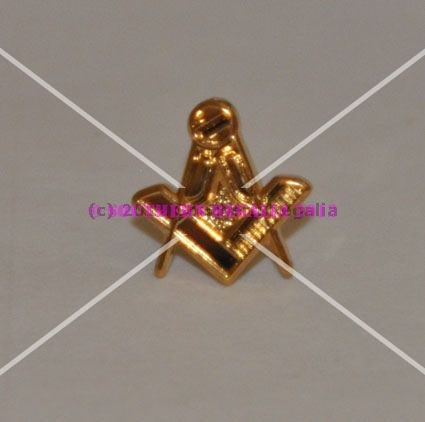 Click on the image to see an enlargement of the picture.